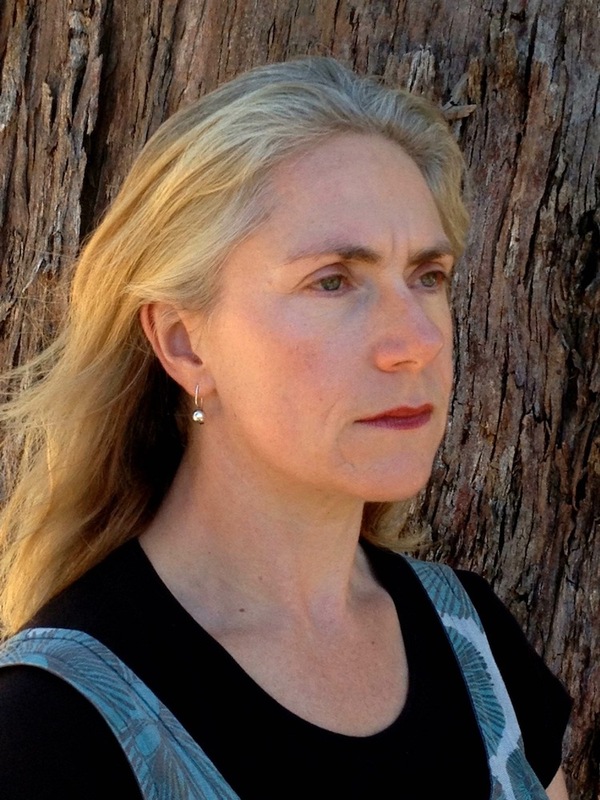 Melbourne composer Christine McCombe is the winner of this year’s Pythia Prize. The composition prize is now in its second year and open to female and non-binary identifying Australian composers of any age. It is run by the Melbourne-based Rubiks Collective, who will collaborate with the winner on a new composition. McCombe will receive a $4,000 honorarium as well as a recording of Rubiks performing the new piece. McCombe, who studied with James MacMillan in the UK, has had commissions from the Australia Ensemble, Musica Viva Australia, The Australian Chamber Choir and Plexus Collective in Australia and the Society for the Promotion of New Music and Artisan Trio in the UK. A new album of her work, three kinds of silence, has just been released on the Tall Poppies label. Samantha Wolf, who won the inaugural Pythia Prize last year, has since had her work Want Not performed in Melbourne, Sydney, Darmstadt, Berlin, Manchester and Amsterdam as part of Rubiks’ first international tour. Ahead of the Australian premiere of her Pulitzer Prize-winning Violin Concerto, we talk to the composer about the Beatles, gender bias and why the number 1726 had audiences scratching their heads. Following her damning analysis of world-leading orchestras’ 2018-2019 seasons, we spoke to the soprano and driving force behind the Donne: Women in Music project. Sydney Symphony Orchestra CEO Emma Dunch responds to a report showing that of 3,524 works performed by 15 of the world’s major orchestras, only 82 were written by women.